So girls I’ve been putting off getting contact lenses for oh about 5 years, but am finally going to do it! 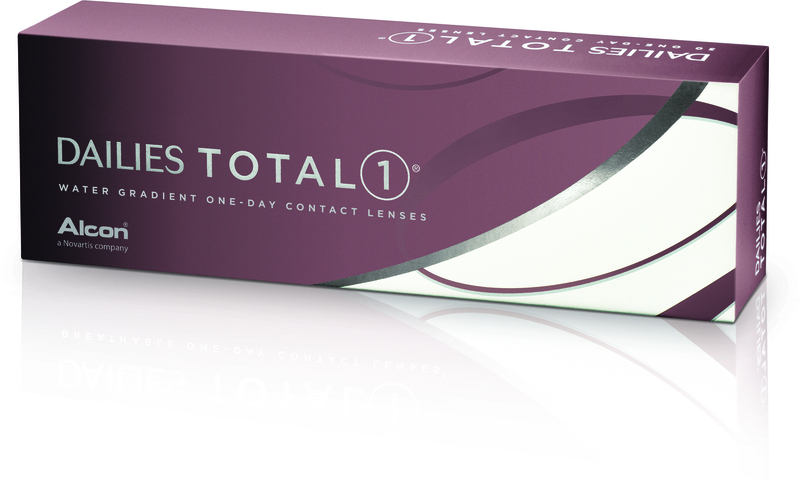 I am teaming up with Alcon®, the global leader in eye care, and am going to get fitted for their daily disposable lenses “DAILIES TOTAL1®”. These lenses are marketed as the best in the market & provide 16 hours of comfort. To encourage people to take a trial of lenses Alcon® are offering you the chance to win one of 4 luxury shopping weekends in Paris with €1200 spending money, one of 5 personal shopping experiences with €1200 to spend or one of 20 “Love2Shop” Vouchers for €300. To enter you need to go to http://www.wearlenses.ie & download the “free trial voucher” & follow the instructions. There is a prize draw each month.